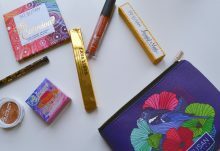 Today I am reviewing Threads’ May 2018 box. 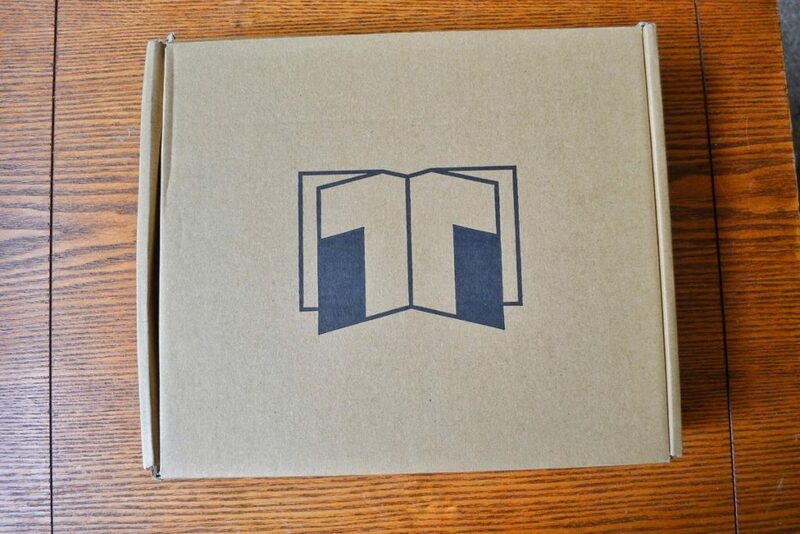 It arrived in a medium sized cardboard box with the Threads label printed on top. There was no packaging material inside the box, but my items arrived undamaged. 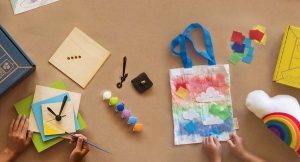 Threads does not include an information card about the items inside the box. I also could not find information about them on the Threads website. I really wish they would include some sort of pamphlet, so I could learn more about the month’s theme and the included items. 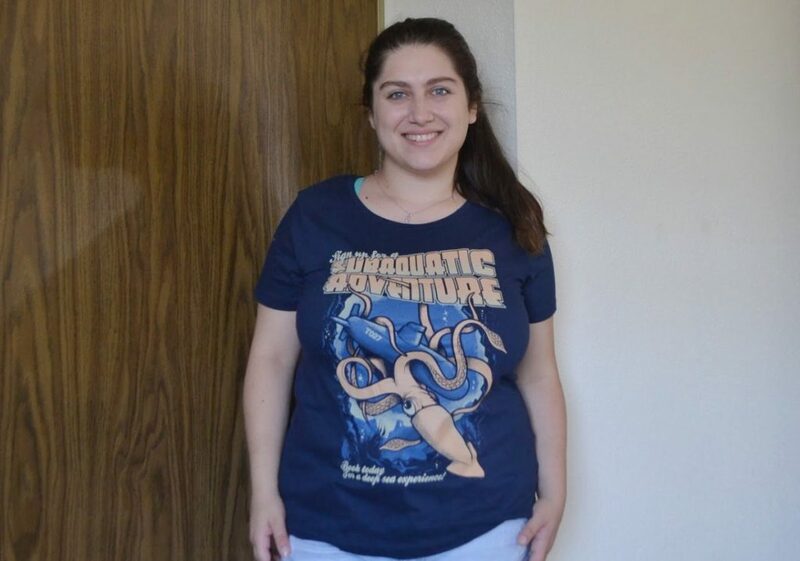 I really like the shirt they sent this month! Unfortunately, because of the lack of information about the box, I have no idea what movie, video game, or book it is referencing. I think it may be from 20,000 Leagues Under the Sea, but I’m not sure. 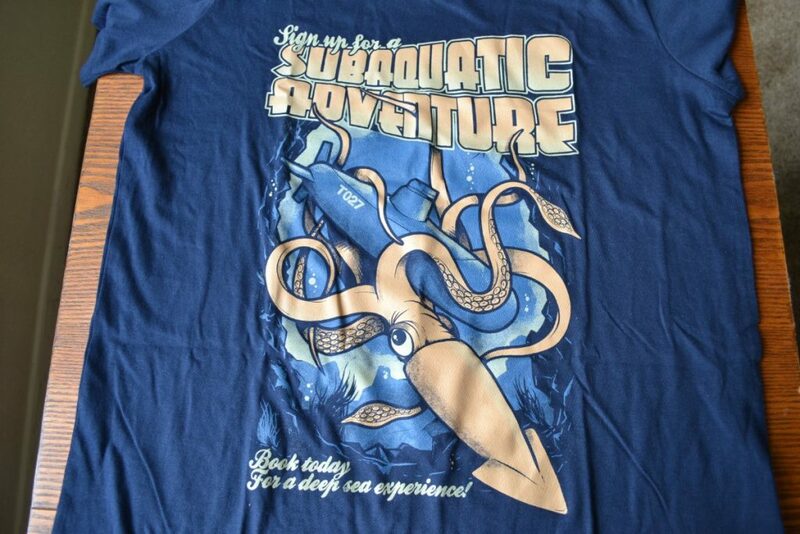 Anyways, it’s a really cool design of a giant squid wrestling a submarine! I received a size Large in Women’s. It is a little baggy, but really comfortable. 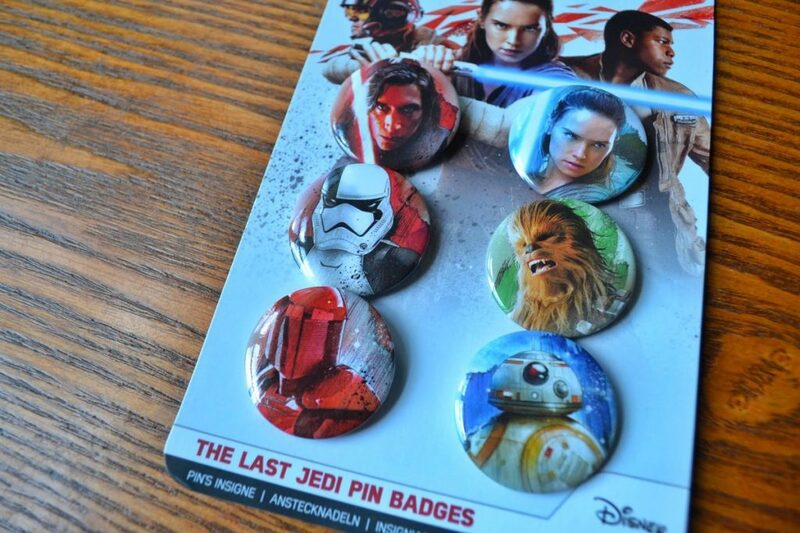 I also received a surprise item in my box; a six pack of “Star Wars: The Last Jedi” themed pins. I have a pin collection and I love Star Wars, so this was a perfect addition to my box. I especially love the BB-8 pin! 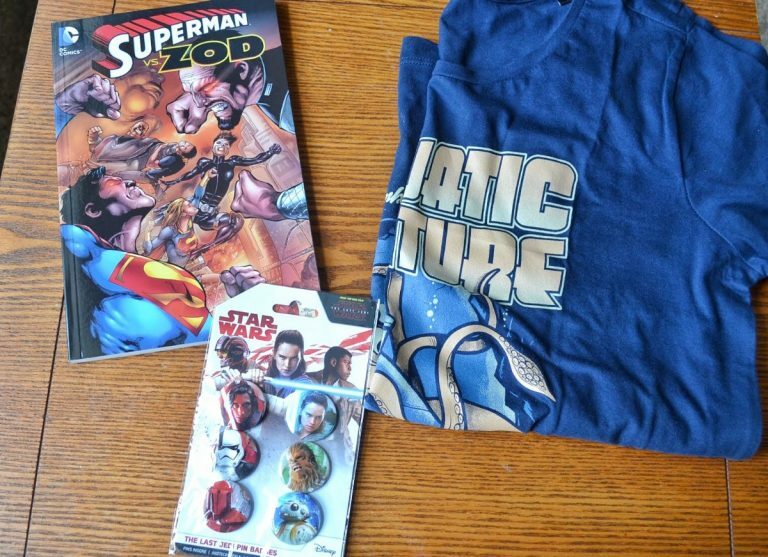 The last item in my Threads box was a Superman vs. Zod comic book. 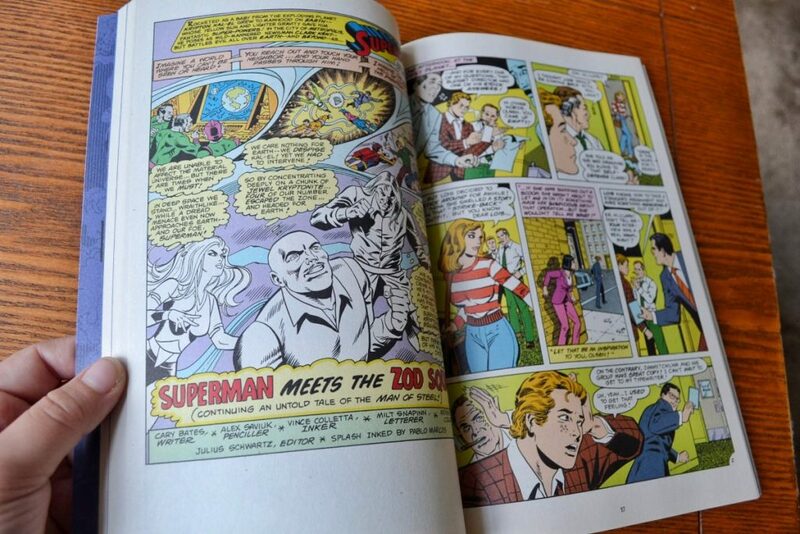 This is a collection of 6 comics, and the book is a whopping 144 pages long. 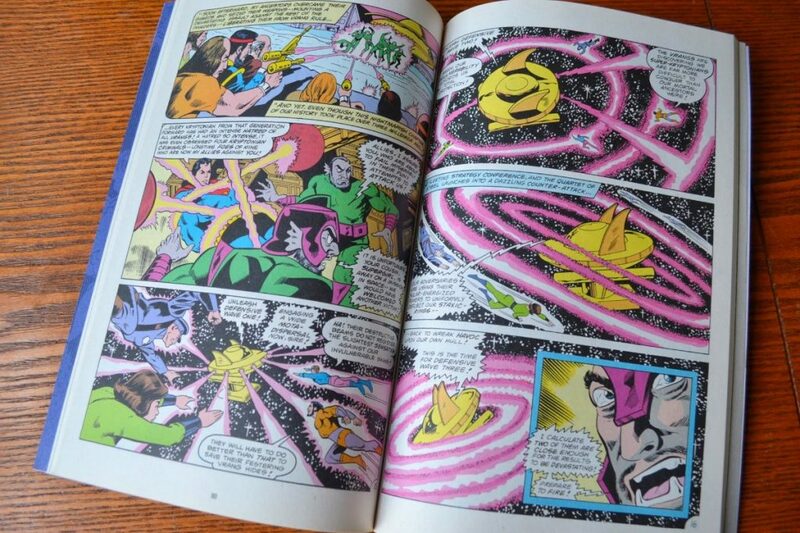 This book has poor ratings online, mostly because the title is misleading. 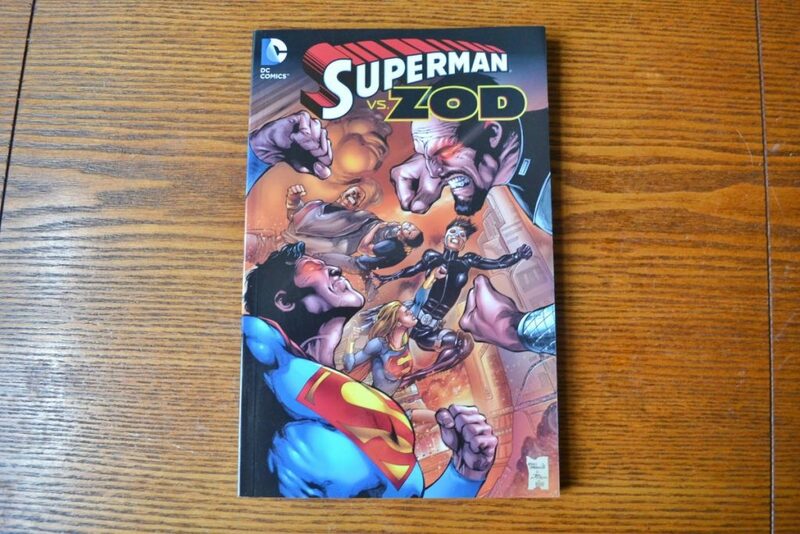 Yes, Zod is in these comics. However, he takes more of a background role amongst other criminals. 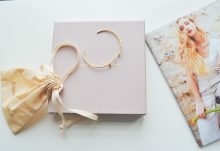 I had mixed feelings about this month’s Threads box. I really liked the shirt and the pins they sent out, but I am unhappy they sent out such a poorly rated comic collection. I also really wish they would include an information card about the items inside the box. 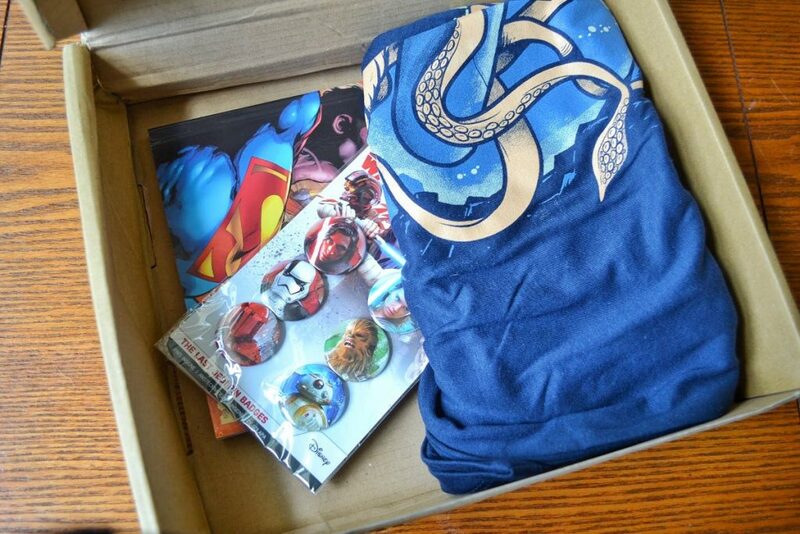 I viewed several other peoples’ reviews of this box, and a lot of them did not know what the shirt was referencing. This month had no cohesive theme and was a little confusing. 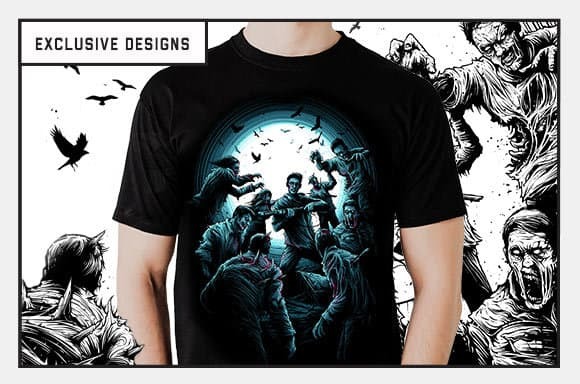 That being said, you still get a shirt and a comic book (plus the bonus pins) for $12.99. That’s pretty great value!